So time for the big reveal of the Rustic Living Room makeover at the country cottage. I'm so pleased with how it turned out and excited to share it! This room started out with pretty meager beginnings but it's now transformed into something comfortable, inviting and personal. Disclosure: World Market was kind enough to provide the items featured in this makeover post but all opinions expressed are my own. A huge thank you to them for their help in making this makeover complete! 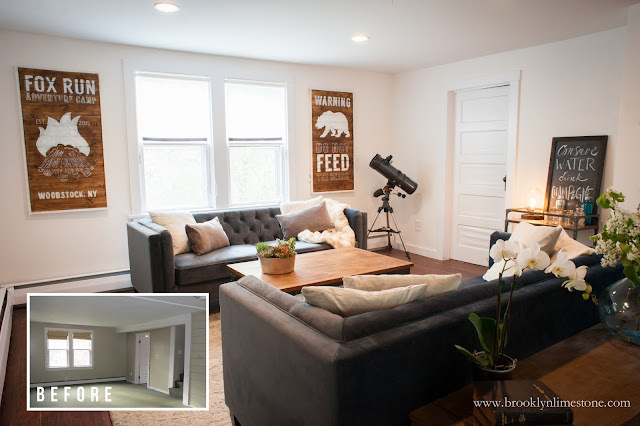 A little look back to the before and the during... And now... A little backstory: My brother and sister in law have been slaving away up here doing all the not so glamorous parts of renovating a fixer upper but they had very little budget for the fun stuff - furniture, decor, etc. They were literally spending weekends sitting on the floor after all their hard work! So I reached out to my friends at World Market and I was so overjoyed when they agreed to lend a helping hand. With their help, I was able to surprise my brother and sister in law with a great makeover. Their collections of updated and eclectic decor were perfect for this space! Let's break it down and See how to do a Rustic Living Room Makeover. As you can guess, the room needed a little prep work before the decor could get started. 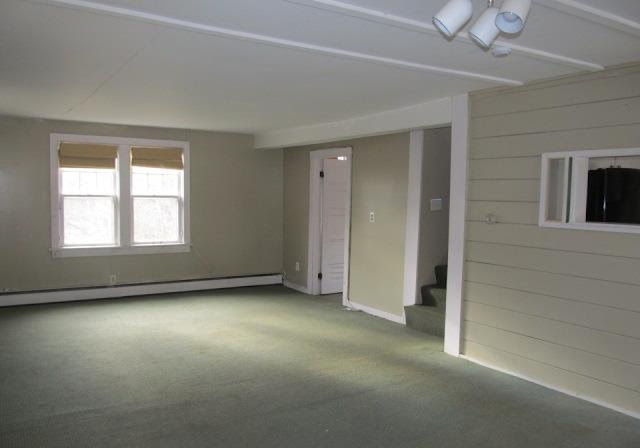 After some electrical and sheetrock repairs, the floors were sanded and the whole room got a coat of soft white paint (Glidden's Marshmallow White in flat finish). 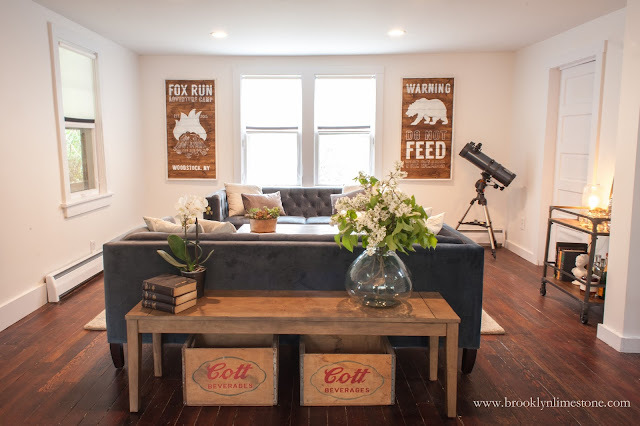 The room design started with a pair of Blue Velvet Kendall Sofas from World Market. I loved their slightly unexpected color without sacrificing a neutral palette. And their low scale was perfect for this cozy room with low ceilings. I paired those with the Aiden Coffee Table and Bar Cart. The Blue and Gold Tufted Wool Rug pulled together the conversation area. 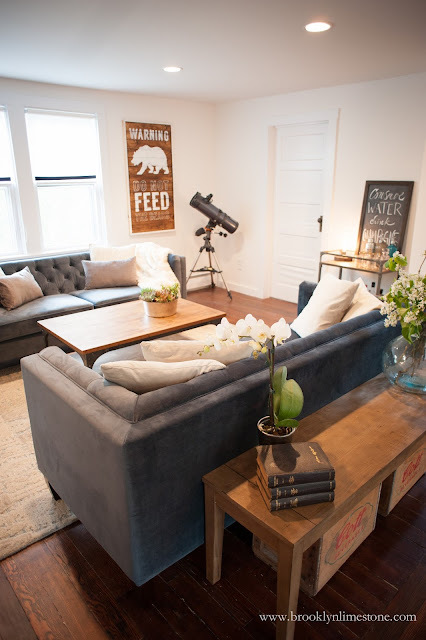 Finally, the Distressed Wood Harrow Dining Bench is used for another surface area as well as to better separate the living space. 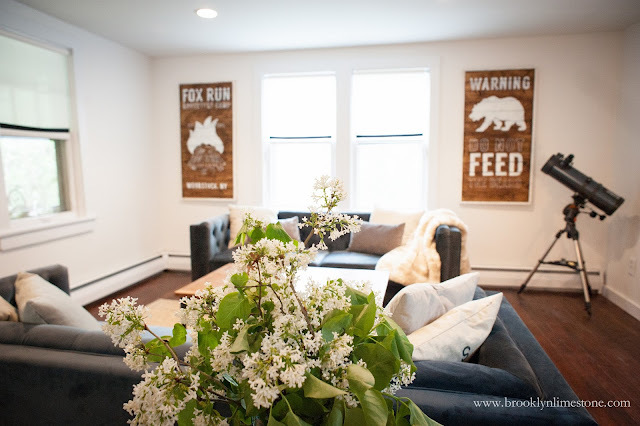 A rustic living room can't live on furniture alone so we needed to add some personal touches. 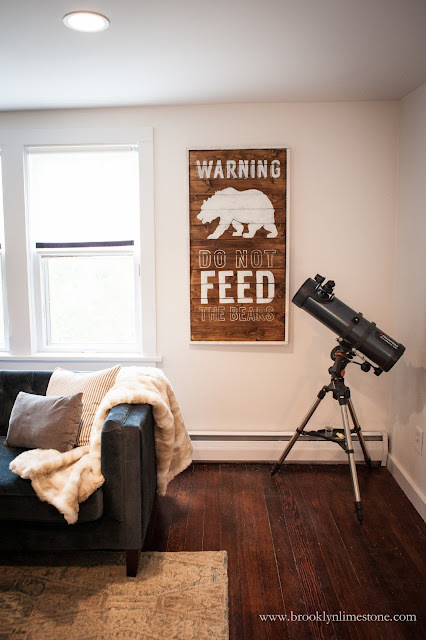 First the oversized artwork as a whimsical nod to the hipster outdoorsy vibe their town projects. We took wood planks and framed them out with 1x2 trim before staining and painting. 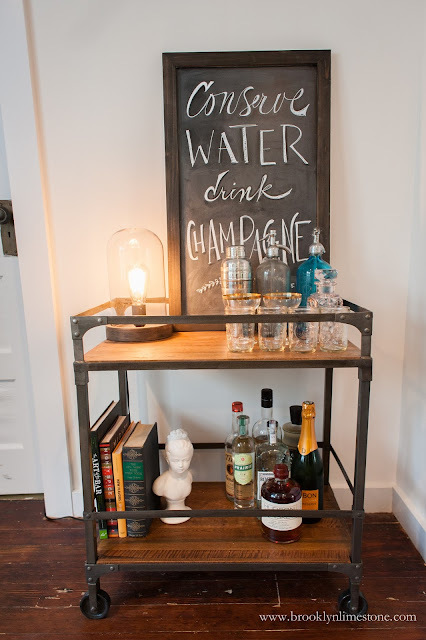 The bar cart got outfitted with some favorite libations as well as this wood framed chalkboard. Today it reads: Conserve Water, Drink Champagne. For a little accent lighting, a fun Edison Glass Cloche lamp fit perfectly. 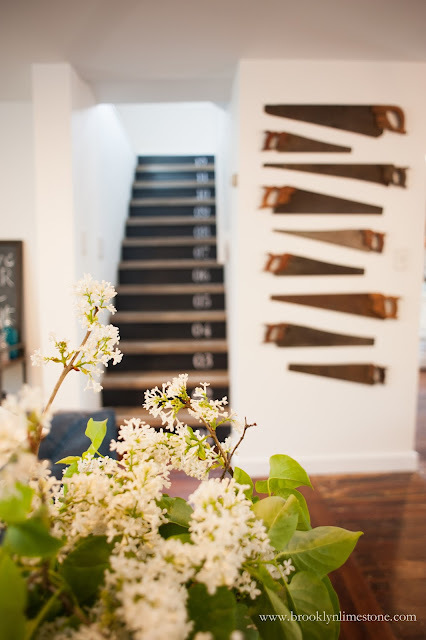 The stair risers were painted an inky charcoal shade and then had a numbered treatment added on for visual interest. I think this was the most controversial design element - I personally loved it and so did my sister in law. My brother scratched his head at this one but did admit it looked cool after it was all done. 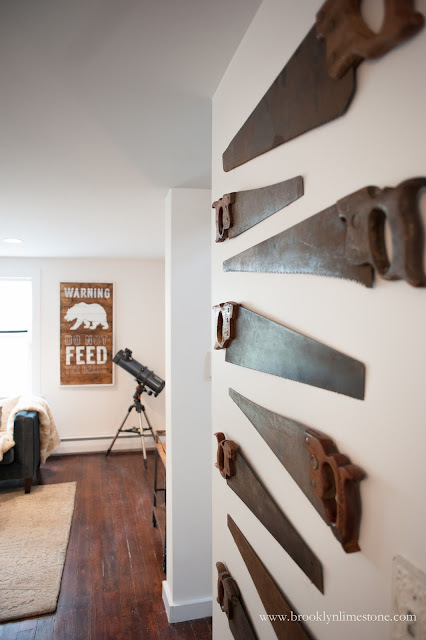 A wall of vintage handsaws (sourced on eBay) were hung gallery style as another rustic touch. For even more personal touches, the vintage wooden crates tucked under the bench and the telescope were used at their wedding. A succlent garden planted inside my sister in law's great grandmothers bundt pan made a great coffee table accent. To finish it off, a few lilac branches clipped right from their front yard graced this beautiful recycled glass vase. What a joy to put together and my brother and his wife are excited to have a finished space to enjoy all their hard work! it looks awesome! i love the rustic artwork! This is so stunning! And so kind of you! Good job putting your blogger clout to good use. I expected nothing less! So Lovely - An inspiration. Those sofas are gorgeous and I love the bundt pan succulent garden idea! LOVE LOVE LOVE! I especially love that you were able to use pieces from their wedding (I bet you were thinking of that when you picked the pieces originally!) and good on World Market for lending a hand. You did a beautiful job!  It feels rustic and hip. 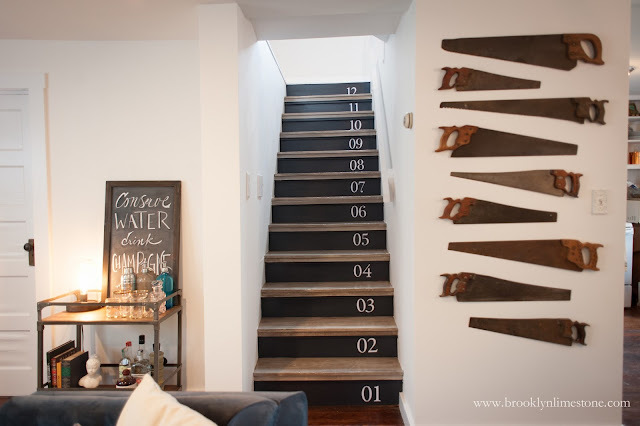 Love the numbered risers and your wooden art. Those sofas are fab. I love the arrangement with a pair facing each other. You totally rocked it! I love that it looks cozy, personal, and lived in already.